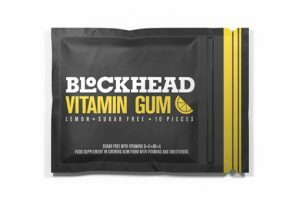 These are all the posts that have been tagged with gums. 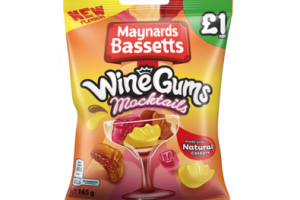 Maynards Bassetts has unveiled its newest flavour extension targeted at young adults. 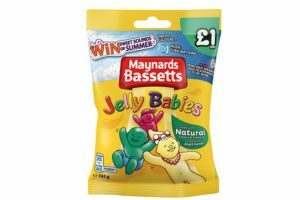 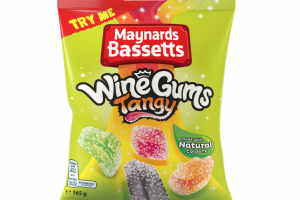 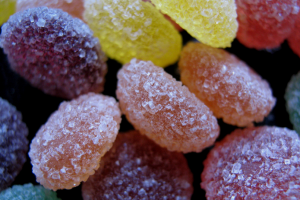 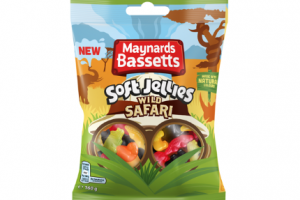 Mondelēz International owned sweet brand Maynards Bassetts is aiming to bring more adults to the sour segment with the launch of Wine Gums Tangy. 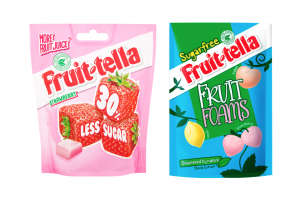 Confectionery business Perfetti Van Melle has launched a range of sugar free and reduced sugar products under its Fruittella brand. 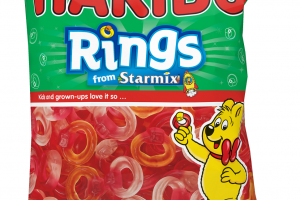 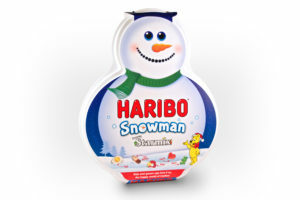 Thermoforming specialist Kingsmoor Packaging has worked with gums and jellies brand Haribo to produce a festive snowman shaped tub filled with Starmix treats. 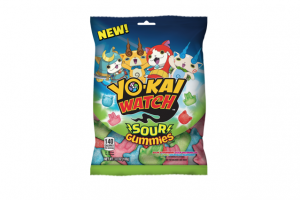 Bazooka Candy Brands has partnered with Yo-kai watch to introduce a new range of gummies to the US, inspired by the characters of the TV series. 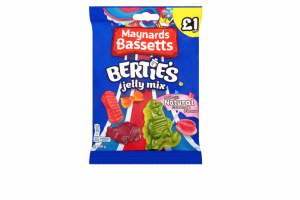 Mondelēz International-owned brand Maynards Bassetts has introduced a new increased sized £1 promotional price marked pack, which it says provides more value for consumers. 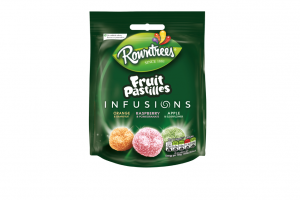 Food giant Nestlé has introduced Rowntree’s Fruit Pastilles Infusions to tap into demand from adult consumers for fruit sugar products with a more grown up flavour proposition. 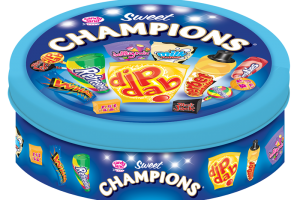 Haribo is extending some of its brands into impulse formats and introducing a convenient pack for its Maoam range. 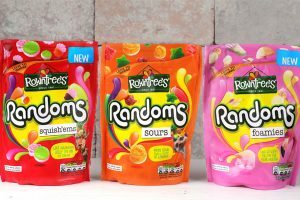 Rowntrees in the UK was under fire recently for allegedly shrinking its packs but keeping the price the same. 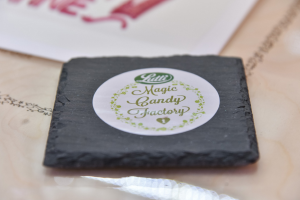 After it’s successful launch in Berlin in 2015, the Magic Candy Factory – a 3D printer for fruit gum – has now appeared in France. 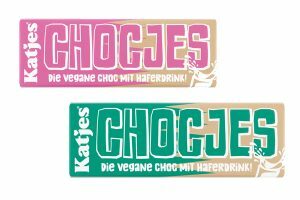 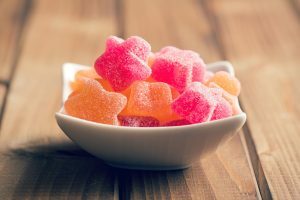 It is both interesting and relevant for anyone who works in the confectionery sector to know and understand at least some of what is happening in different confectionery markets. 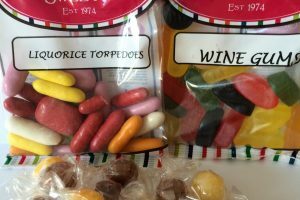 Crilco Confections in Northern Ireland has won a £1m contract to supply a range of confectionery to Poundland, the UK discount chain. 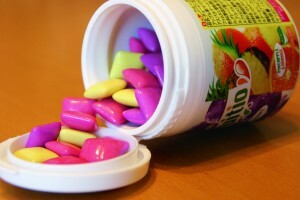 Julian Ryall considers how the Japanese chewing gum market is evolving.